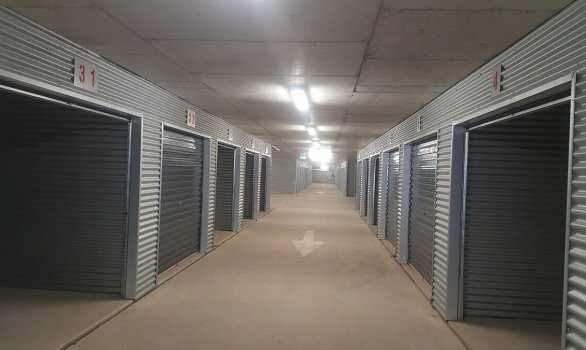 Self storage is the new high-tech way to store your goods safely and easily at the lowest cost when you are moving, trying to sell your home or just don’t have enough space. Avoid the costly mistake of storing with your friends and family as it often ends up in tears. 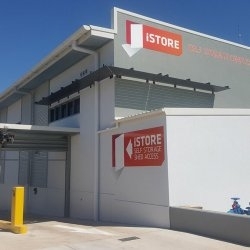 Let the friendly professionals at iStore in Darwin recommend a storage space that best suits your needs, at the lowest cost. Get a quote and book 24/7 with our convenient online booking service. Are you moving home? Are you moving out? 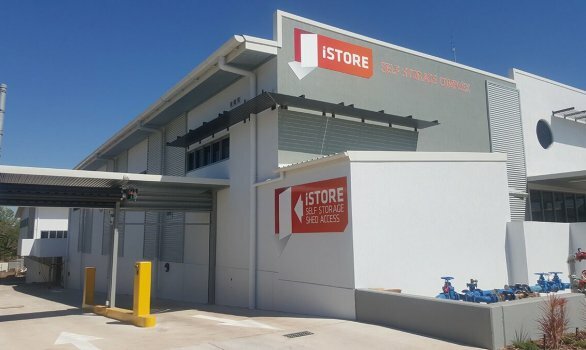 We have a self storage space to suit everybody’s personal storage needs at IStore. We have storage spaces for furniture, personal belongings, clothing and much more. Don’t forget to ask us about our full range of merchandise so that you can pack your valuable goods space possible. Businesses always need extra space. 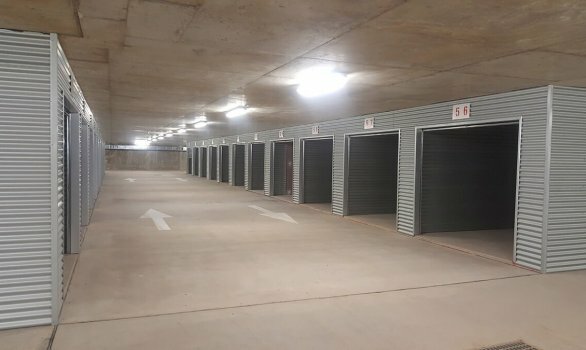 Commercial rents are expensive so don’t waste expensive commercial space on storage when we have the storage space to suit you. Excess stock, Christmas stock, business records, archive records, office furniture and much more can be stored at competitive rates which for businesses are tax-deductible.